Wish expresses a desire for a situation that doesn't currently exist. It can be used to talk about things or situations that we would like to be different in the present or in the future. I wish she lived nearby. The correct grammar for this is to always use "were" because it's conditional doesn't exist. "I wish I could be a nurse." "I wish you could be here by New Year's Eve." In this case, could is the simple past form of can. Use it to talk about other people who are (or who are not) doing something that you don't like and that you want them to change. Is not that common to apply this to ourselves. "I wish the planet were bigger." Do not use it when there is no feeling that somebody change their behavior. It is commonly used to talk about regrets from the past. Use it when you want to express hypothetically a different ending or a consequence of a situation that already happened. 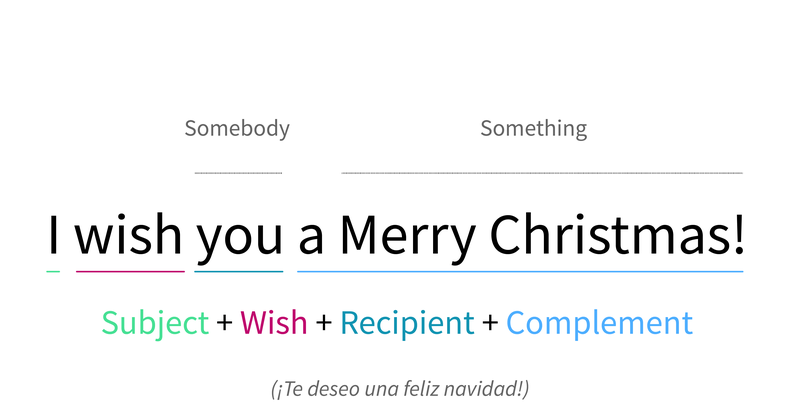 This use of wish is similar to the third conditional. I wish I had studied harder for the final exam. This means "would like". It is used in very formal contexts. Be careful with the continuous tenses because they are not usually used in this case. You can use wish to express something to someone. This type of use is mostly presented in set phrases.